WHY PAY MORE FOR FLORIDA FLOOD INSURANCE WHEN YOU DO NOT HAVE TO? Best Coverage's Best Rates for 50 Years! Florida Building Engineering and Inspections, Corp. works in conjunction with the Eckert Insurance Group, Inc. of Florida. 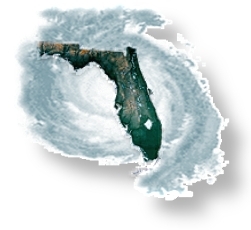 Providing the Best Florida Flood Insurance Coverage's at the Best Rates though out our State. Why pay more for Florida Flood Insurance when you don't have to? SAVE MONEY ON ALL TYPES OF INSURANCE! The Eckert Insurance Group of Florida also provides a wide variety of Insurance Courage's all at the Best Rates and has been doing so for half a century. Helping you is our Job at Eckert! When it comes time to get the Best Insurance at the Best Prices with people whom work hard for you, call Eckert Insurance today! Helping people in Florida Save Money for 50 years! We are here to help you, when you need our help the most. That's our job and work hard for you! 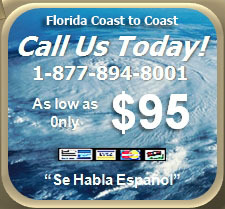 Call us TOLL FREE for a FREE Quote on all of your Florida Insurance Needs. We can help you! Save Money on Insurance "GUARANTEED"
or the Florida Inspection is FREE!!! FULLY LICENSED Florida and FULLY GUARANTEED in Florida!! !